Welcome to one of the most amazing spotting airports in Europe... MUNICH FRANZ JOSEF STRAUSS AIRPORT! 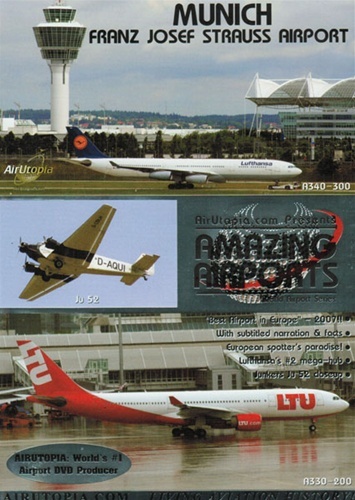 Join AirUtopia as we bring you the diverse and nonstop action from Germany's second largest airport with some of the best aircraft viewing facilities in the world! "Best Airport in Europe" - 2007!